NAMI Basics is a free, 6-week class for parents and family caregivers of children and adolescents with emotional or behavioral issues. It provides critical strategies for taking care of your child and learning the ropes of recovery. NAMI Basics is taught by NAMI-trained teachers who are parents or caregivers of children with similar issues. Participants will learn communication tips, how to problem-solve, and the skills to help them cope with the emotional impact of caring for their child. At NAMI Basics, you’ll find out that you’re not alone. 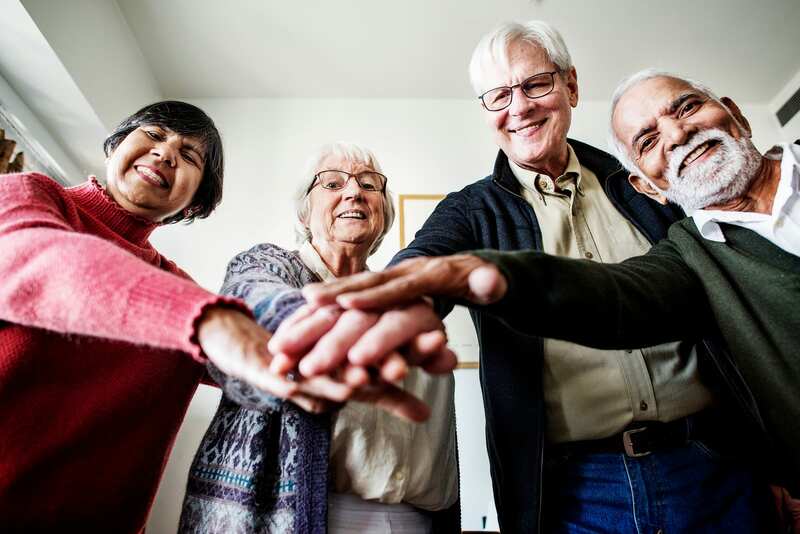 The group setting of NAMI Basics provides mutual support and shared positive impact – you can experience compassion and reinforcement from people who understand your situation. You also can help others with your own experience. The NAMI Basics class is taught by two NAMI-trained teachers who have first-hand experience as a parent or family caregiver of a child who has been diagnosed with a mental health condition. Are you interested in becoming a Basics teacher? Contact Ilya Cherkasov, Director of Family Programs.